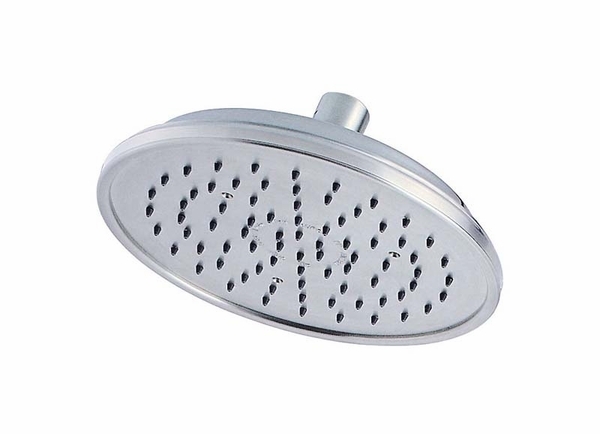 Classic style and traditional charm are what await you with this Hanover Water Saving Showerhead by Pfister. 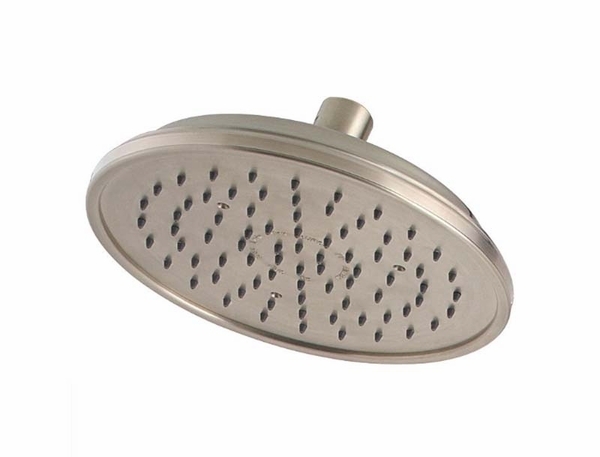 The combination of classic beauty and environmentally conscious 2.0 GPM Flow Rate and Certified Lead-Free design will be just what you need to give your shower the perfect feel. 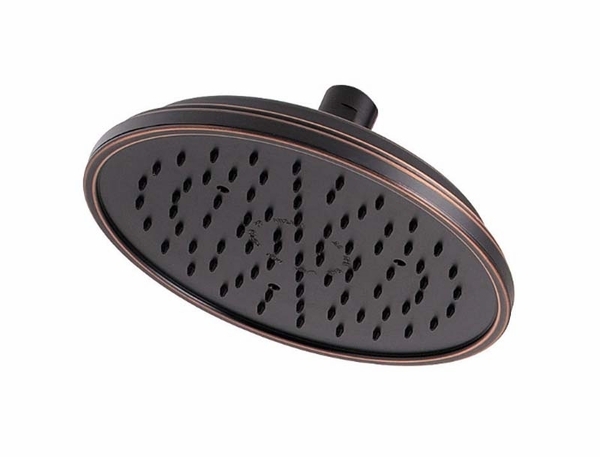 You can choose between Tuscan Bronze, Polished Chrome, and Brushed Nickel to ensure this showerhead goes with any other bathroom decor and accessories you're already happy with. Don't forget to check out the other items in our Hanover collection for an even greater unity in one of the most important rooms your home has to offer.